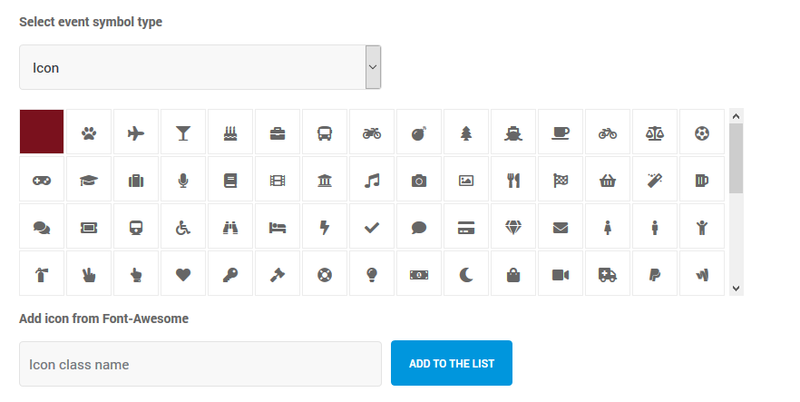 With Update 2.4 you now have the option to add more icons from Font Awesome Library. Click the Clipboard icon and go back to your Dashboard and paste it in the Icon Class Name input and click Add to the List. 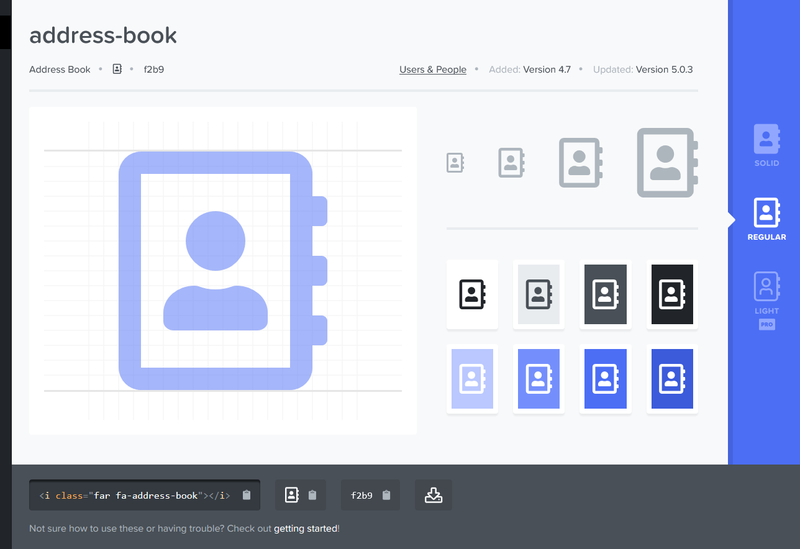 This will add the new icon to your library.